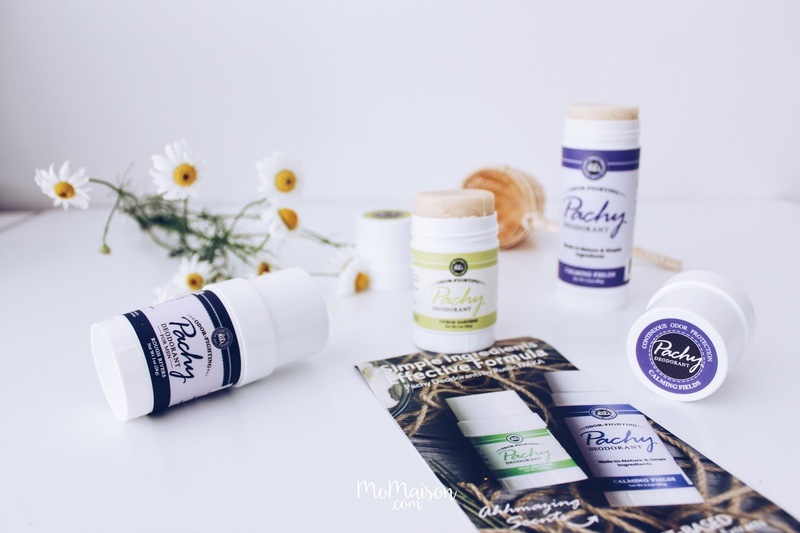 Are you looking for a natural and toxic free deodorants? Can't take inhaling in the chemicals from aerosol antiperspirant sprays like me? 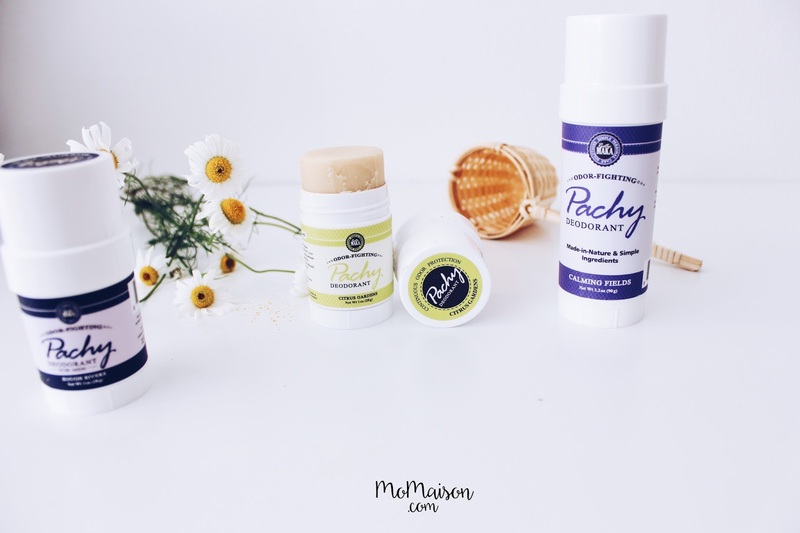 Rustic Maka Pachy Deodorants is the way to go! I have received their deodorants in different fragrances — Rough Rivers, Citrus Gardens and Calming Fields. All of their deodorants are cruelty-free, vegan certified and non-GMO without any aluminium, parabens nor synthetic fragrances. Both Daniel and I has tried them and we really love it. It is very effective and smells naturally pleasant with a mild scent and not a strong smell. I absolutely dislike the pervasive smell of the spray ones. I personally don't use the spray ones, only roll ons. But Daniel used to use the spray ones and the whole house would be filled with that unpleasant artificial fragrance, even after a long time, the smell still lingers. I'm pretty sure there would be long term health effects when inhaled for a prolonged period of time too. ICK. Other than it being a little rough and painful on the skin during application, these deodorants are the perfect alternative to the chemical ones. 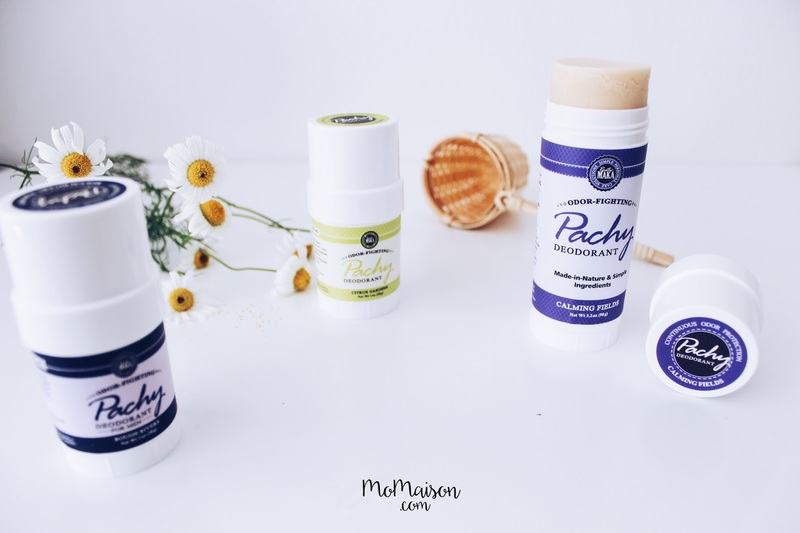 So if you have been using industrialized deodorants and antiperspirants your whole life, it's time for a change to a healthier and natural choice! This has my favourite smell out of the all. Very citrusy! Due to our perspiration being naturally acidic, our skin might react adversely to the range that has baking soda, like a reaction between vinegar (pH 2.2) and baking soda. The lower level pH your perspiration is, the more likely you will have a reaction. But fret not! Rustic Maka offers the Citrus Gardens deodorant with a baking soda-free formula. Hip hip hooray! Also comes in a bigger size of 3.2oz/90g at USD 9.95. Daniel has been using this and it's finished now so he'd moved on to using the Calming Fields (bottom). They all smell so amazing! Stay updated with Rustic Maka news by following them on IG @rusticmaka. 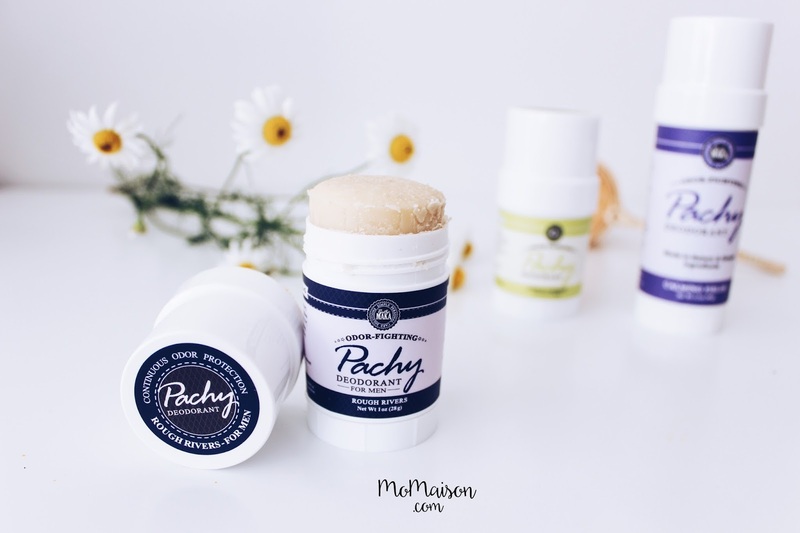 What's not to love about an all natural deodorant with a reasonable price tag?